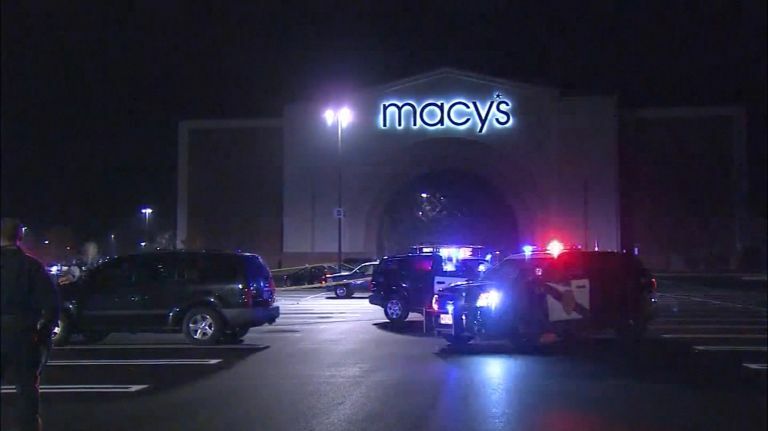 NY Daily News confirms a 20-year old man was shot dead in a Macy’s parking lot at Hamilton Mall. The shooting occurred at 1 this morning as Macy’s was opened for Black Friday shoppers. The victim’s 26-year old brother was also shot but survived. Police have not confirmed on what led up to the shooting and have no suspects. The investigation continues and the mall remains open.